Every year BJS runs a Jazz Summer School. 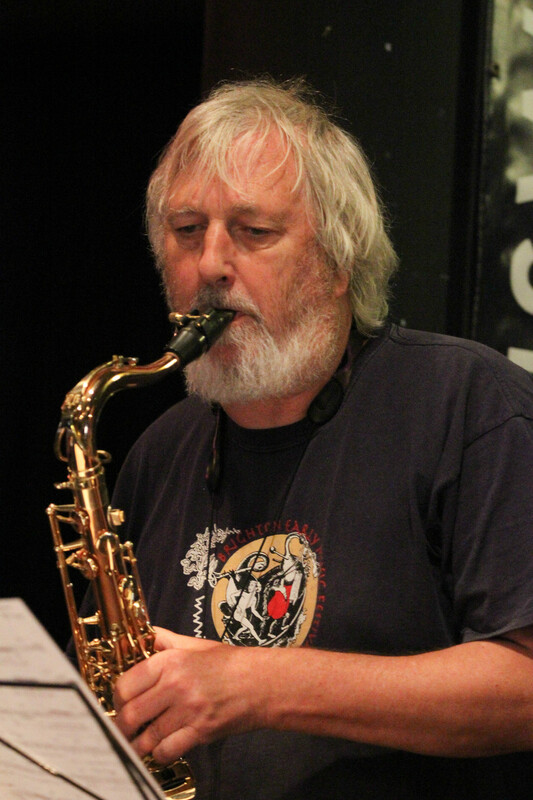 It is open to all ages and provides a fun-stimulating environment to further your growth as a Jazz Musician. 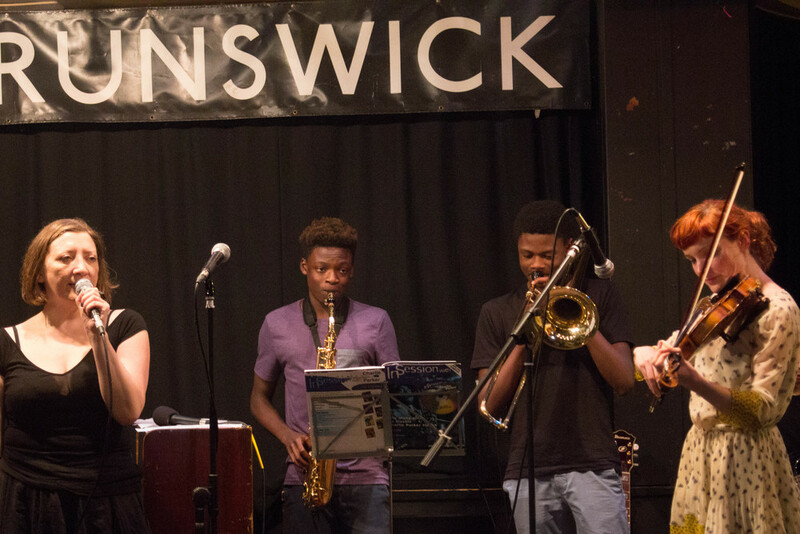 We welcome 'Jazz Newbies', and encourage younger musicians as well as more 'seasoned' musicians to attend. It really is a fun, music packed three days. I loved the summer school! As a complete novice, I had no idea what to expect and was quite scared. Luckily everybody was really friendly, supportive, encouraging – and patient. I learnt so much, had lots of fun and didn’t want the weekend to end. Can’t wait ‘til September! The summer school was great. For me it was the perfect balance between theory/discussion and playing. I came out of the weekend on a real high and I look forward to the next BJS event. Wow that was a roller coaster week end, packed with good and nourishing stuff! Unfortunately it can only be a tantalising introduction to the subject. Three days is just enough time to get hooked! Thank goodness there is a full three term course starting in September, can't wait!